Smart patriotism is a smart contrivance of Dr.Dayan Jayatilleka. He has devised it as a means of appeasing the existential angst of the Sinhala majority in the south of Sri Lanka. He contextualizes it in Dravidian designs imagined as emanating from the southern shores of the sub-continent. Legend has Arahath Mahinda arriving in the island by Air. Archeological evidence suggests that he paused to rest somewhere near present day Kanyakumari. This existential angst therefore dates back to the Kalinga Magha invasion in the 12th century that setup the capital of Polonnaruwa. Coincidentally and curiously his theory emerges in the wake of Polonnaruwa re-emerging as a power repository of a new President in the second decade of the 21th century. A distinguished writer who later reached the pinnacle of power in his country by relying on history to foster national pride has told us how to read history. 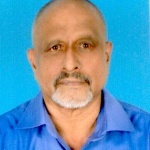 Recalling the nostalgic prose written a century earlier it was evident that the remarkable document produced by Dr.Dayan Jayatileke is a sort of a Melian Monologue that explains the Manichean moral duality of the Mahinda Rajapakse regime. It is also an agitprop instrument aimed at the restoration of the Ancien Régime. As the chief ideologue of the project to reestablish the ‘historical balance’ Dr.Jayatilleka has produced an exceptionally lucid glossary of currently relevant terms such as nation, patriotism, ethnicity and all of their variants. The ‘Sein Kampf’ legitimizes political and historical distortions that gained currency in the post conflict years 2010-2015. 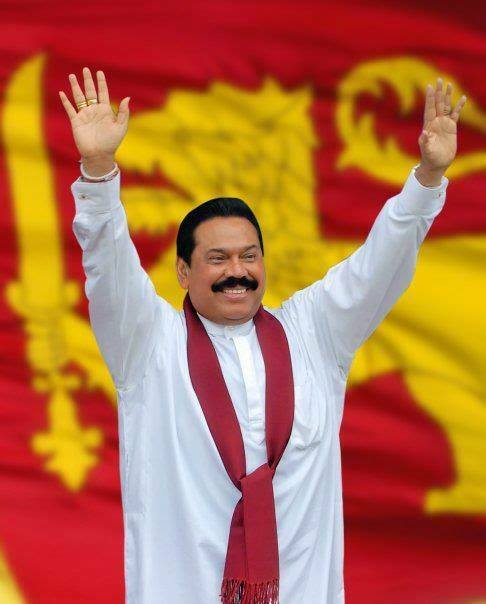 It was the overarching the Rajapaksa project to manufacture consent in the Sinhala South. January 8th intercepted that process. 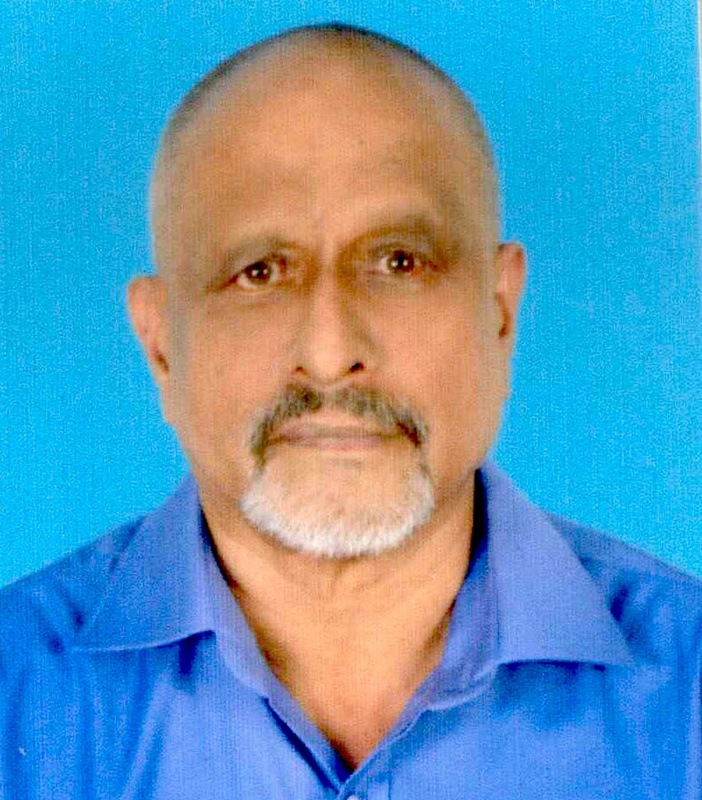 For the first time since the Vadukkodai resolution the TULF and its allies now under the Tamil National Alliance insists on a collective ‘liberation’ from the tyranny of an autocrat who kept the cadaver of ‘Pirpaharan’ pickled in the public psyche stubbornly refusing to lighten the dead weight of a tortured past. Keeping Kalinga Magha of the 12th century is necessary to keep the 20th century abomination alive in that nether space of the ‘virtual’. Dayan’s treatise on Patriotism resonates with a substantial segment of the Sinhala South. It may well hold or withhold the key to post conflict reconciliation. It would be injudicious to trivialize a treatise that was and is intended as the compass for a return voyage from ‘Elba’. ‘Patriotism’ derives its post Westphalian connotation from the phenomenon of Prussian Patriotism that encouraged the upheaval in France demanding Liberté, égalité and fraternité. It was this strange dichotomy that prompted Marx to deride Prussian patriotism with the wry observation “The state is too serious a business to be subjected to such buffoonery”! The smart patriot therefore is convinced that conflict is the essence of human affairs and conduct. The Smart Patriot is secure in the conviction that self-interest overrides moral principles. This writer is no Political scientist. It is presumed however that Political Science is the study of groups brought in to contact with each other. Does political science assume that when contact becomes conflict it is an animal phenomenon that defies human resolution? The Sinhala centric smart patriotism is an aggressive patriotism which refuses to lower the boundaries that separate ‘us’ from ‘them’. That patriotism is a Fascist patriotism. The tragedy is that the so-called purist patriots are the trail blazers of the most pernicious cultural crelolization of the Sinhala people practiced in the five post war years. ආගම් වෙනස් කිරීමට එරෙහි බෞද්ධයන්ගේ උරණ ප‍්‍රතිචාරය යුක්තිසහගත ද?